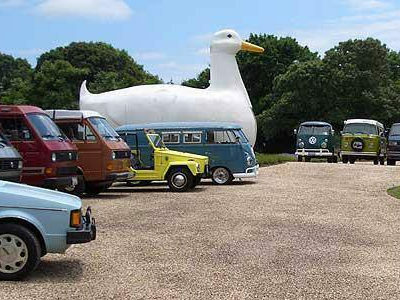 Join us for a weekend of camping near Long Island's Big Duck! REGISTRATION OPENS ON JUNE 30TH! 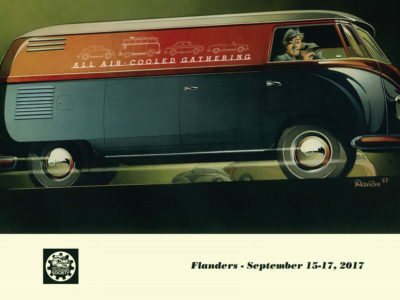 The DVG meets twice monthly and organizes group cruises to area shows and events Don't miss the trip! 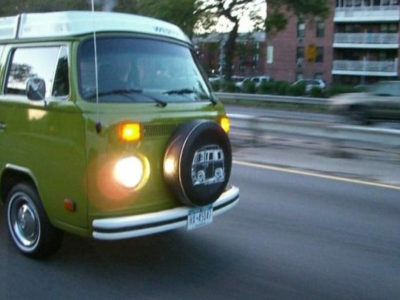 The Das Volks Vintage Volkswagen Gruppe is Long Island's only vintage air-cooled Volkswagen enthusiast's gruppe. 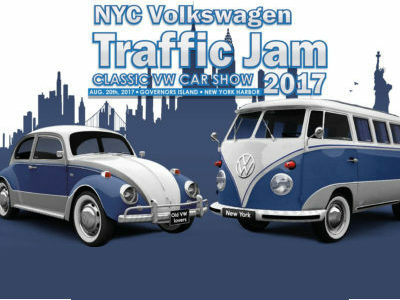 As the most active Vintage Volkswagen gruppe in southern New York, and the Downstate New York Chapter of the Vintage Volkswagen Club of America we represent over 200 members. We welcome all vintage air-cooled Volkswagen models, custom or stock, from Bugs, to Buses, Things, Karmann-Ghias, Squares or Fastbacks. We welcome new members and hold two meetings each month. We host an active online forum, to help you document your build or get technical help on the repair or restoration of your vintage Volkswagen. Contact the webmaster with any site related issues.